From infancy through old age, we are partners in health care, understanding that health is a wonderful and complex state of being that is affected by body, mind and spirit. Hill Country Health and Wellness Center is a true health care home for our patients, dedicated to healing the whole person. It’s where integrated medical, dental, chiropractic and mental health services are available to everyone, regardless of ability to pay. It’s where patients can find information, education, and services to keep them well, a place where they can find help when they are sick. At Hill Country, we treat you like a person. Call us at (530) 337-5750. We have 3 locations: In Round Mountain on Hwy299E, we are a 35-55 minute drive from Redding, and a 25-minute drive from Burney. Look for us right next to the Post Office. 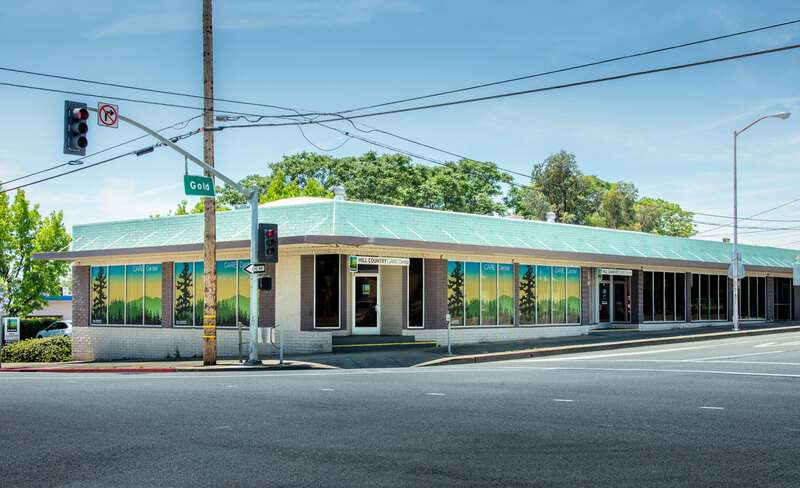 In Redding, we’re at 317 Lake Blvd., on the corner of Lake and Northpoint, in the same building with Owens Pharmacy, next to the Raley’s/ShopKo shopping center. Our third location is also in Redding located at 1401 Gold Street. EMERGENCY OR URGENT CARE: If you are having an emergency, call 911. If you are a Hill Country patient needing medical advice after business hours, you can speak to an Advice Nurse by calling (530) 337-6243 and following directions. This nurse will not have access to your records nor be able to fill prescription requests, but can assess your situation, offer advice, and will communicate this to your primary care provider on the following business day. 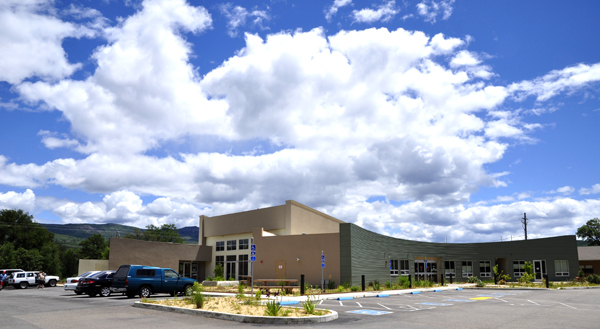 Gold St. Medical is NOT a walk-in clinic but the Care Center is a walk-in for urgent mental health support services.